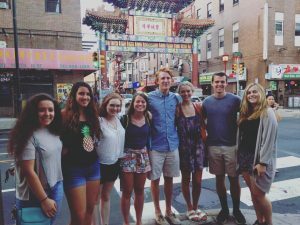 Lizzie Fuller ’18 has embraced so many of the countless opportunities that Philadelphia has to offer since becoming a Hawk. She wants you to know how you can do the same! Coming into college, you are going to get a lot of advice. One of the things you will hear most, especially from SJU, is to get involved on campus. I would definitely say this is one of my biggest pieces of advice because there are SO many things that you can get involved in on campus, from service to sports to clubs to activities. I am here to challenge you to explore not only what this campus has to offer, but what this city has to offer as well. 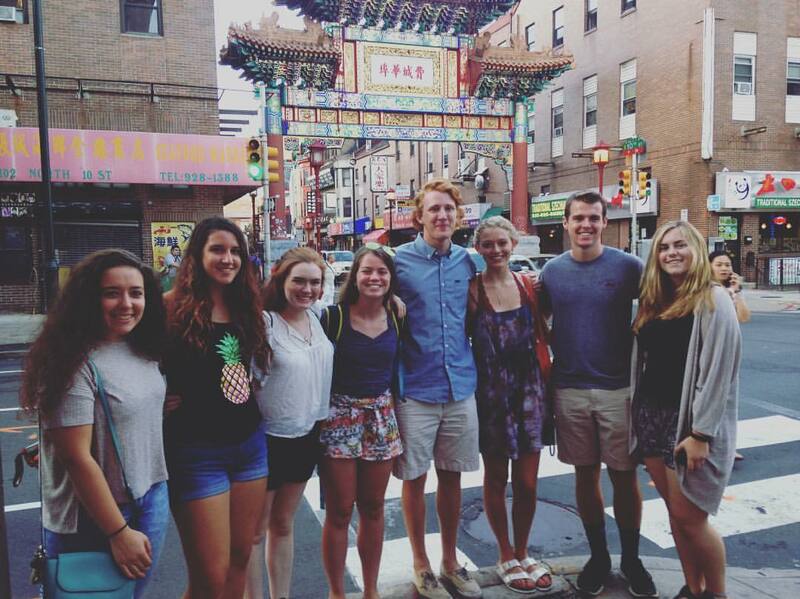 Philadelphia is so easily accessible from our campus. Take the train from Overbrook Station, hop on a SEPTA bus from one of the many stops located right on campus, or even take an Uber (split it with friends for a bit of a cheaper ride!). Of course, whether this is your first or your hundredth time going into the city, it can be a bit intimidating to explore if you do not know where to start. 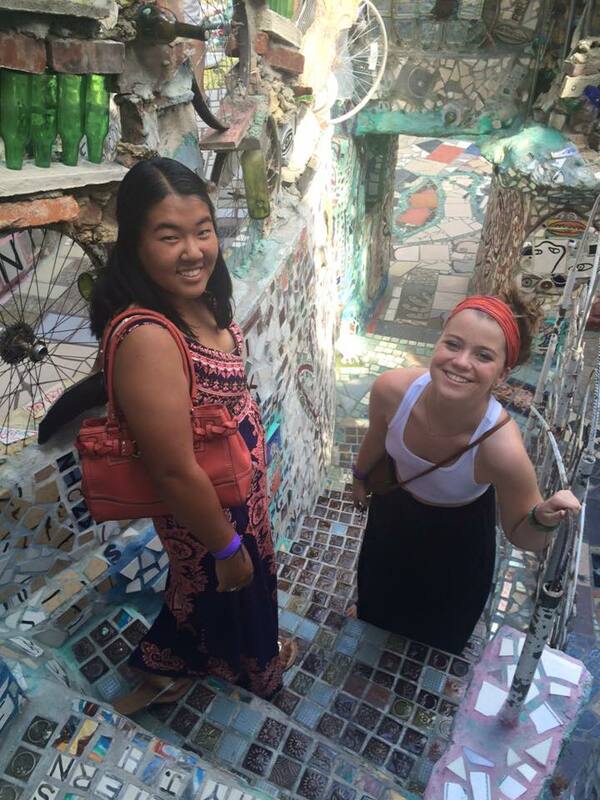 Another great place to start is South Street, specifically the Magic Gardens. This trendy spot is perfect for some good photos with new friends and is surrounded by plenty of amazing restaurants and unique stores. Also, although the Magic Gardens is one of the more popular spots, there are so many murals all around the city. So take the time to wander around and look at all of the incredible art, especially on South Street. Take advantage of this part of the city in the fall and spring – it is a great place to be outside and explore on some of those nice days. 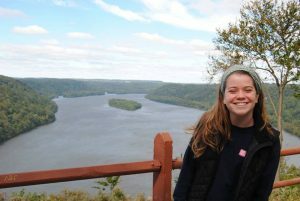 Lizzie Fuller is an English and Communications double-major from Lafayette Hill, PA. When she’s not exploring off-campus, she serves on campus as an Appalachian Experience (APEX) leader, PSIP Leader, Placement Liaison for the Faith Justice Institute, Freshman and Upperclassmen Retreat Leader, and Service Learning student. She enjoys eating “lots and lots” of Oreos and actively searching for puppies on or around campus.